There is no doubt that a majority of people are now living sedentary lifestyles, and this has led to an increase in lifestyle diseases. 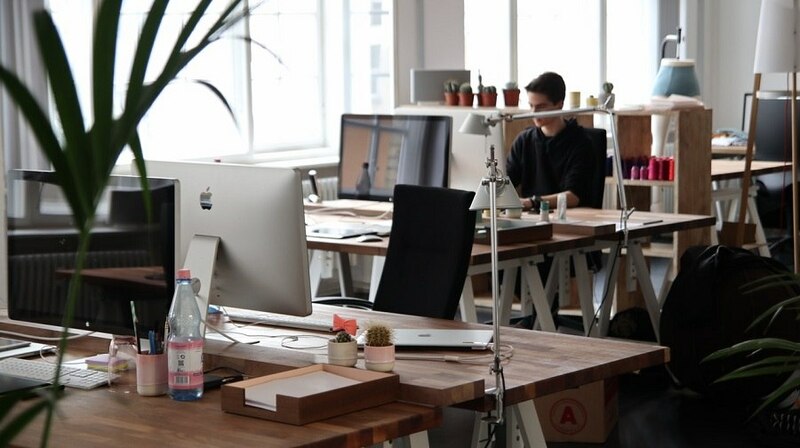 Research shows that sitting for long periods of time can lead to back problems, diabetes, as well as cancer. But most people don’t spend their time seated because they like it, it’s out of necessity, trying to make a living. Are you caught up in this scenario of hopelessness? Well, you have a reason to smile, thanks to treadmill desks. In case you have heard of it, and are still deliberating on whether to buy it or not, here are 5 benefits to owning a treadmill desk. While some chronic diseases have nothing to do with our lifestyles, a good chunk of them are the result of how we live our lives. A treadmill desk can help you stay away from such diseases because it keeps you active all through the day. That’s because it allows you to exercise as you work, thereby ridding your body of toxins that might give you a chronic ailment. Let’s face it, there is nothing fun in sitting behind a desk for hours on end. At some point you will get bored, and naturally your productivity will decline. A treadmill desk helps you get rid of this boredom because it feels like the gym, albeit with the element of work to it. 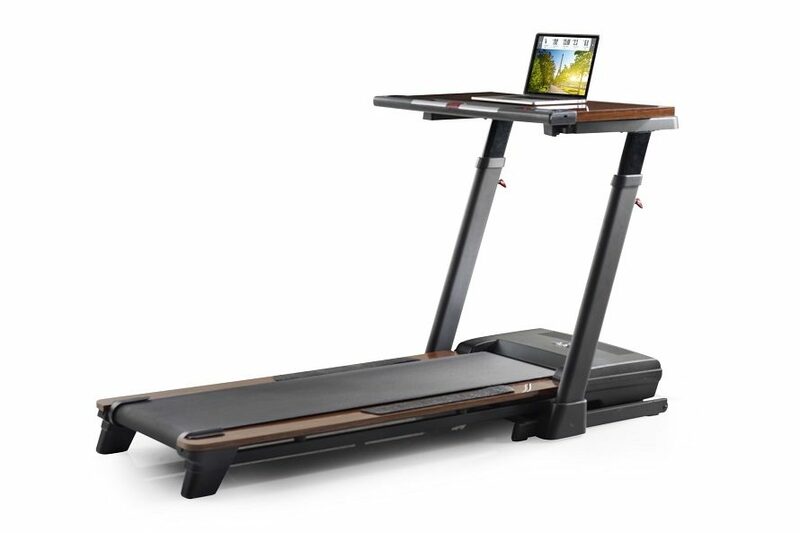 In fact, reviews about the treadmill desk on credible health and fitness websites such as FitRanked.com, point to this as one of the benefits to a treadmill desk. A lot of people are stressed out at work for different reasons. 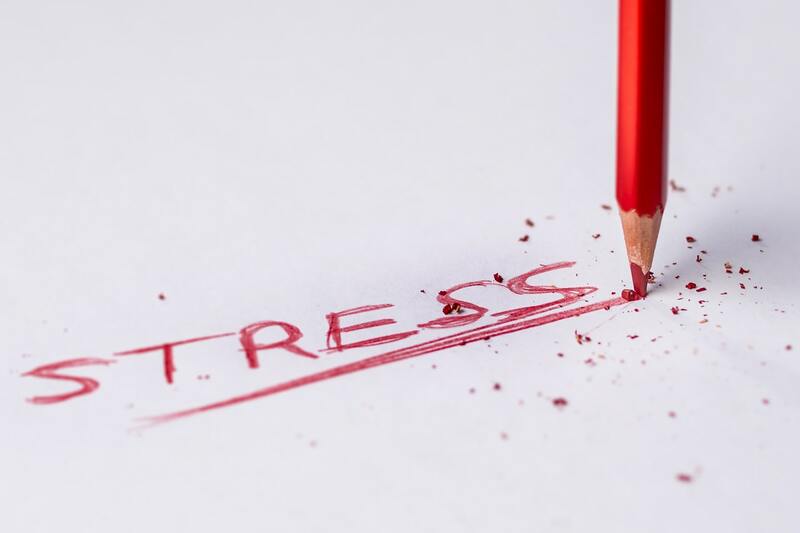 Scientifically, stress is caused by an accumulation of a hormone known as Cortisol in the body. One of the best ways to reduce Cortisol levels in the body is by working out. This explains why after exercise, you tend to feel relieved, no matter how stressed you were before. Since the treadmill desk is an exercise tool in itself, it means that you get to experience lower levels of stress all day long. Most people who sit for long tend to gain weight over time. That’s because your body doesn’t need much energy when docile, and ends up storing most of the excess calories as fat. By using a treadmill desk, your body is active all day long, which means all the calories you consume are used up. 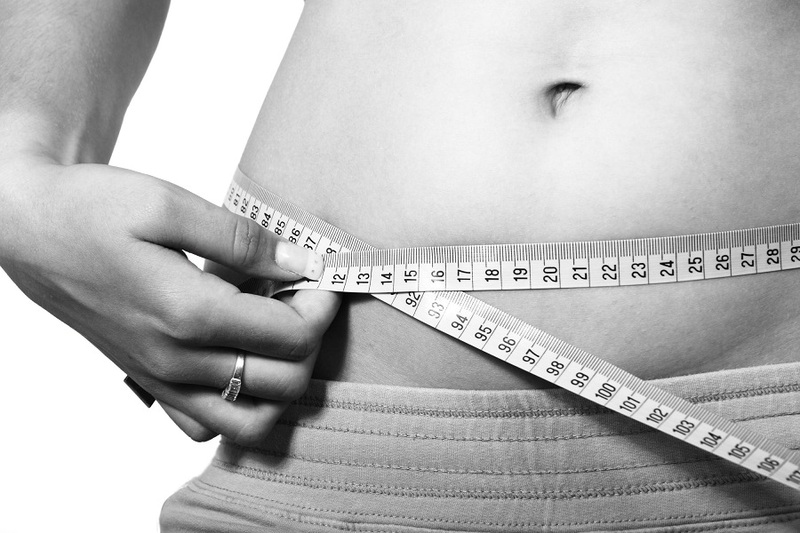 You literally get to go about your everyday business, while keeping your weight in check. Your brain works better when there is a good supply of oxygen flowing in. A healthy blood flow to the brain comes from regular exercise, and that’s exactly what you get from a treadmill desk. That’s because you stay active all through the day, which means your brain has a healthy supply of oxygenated blood. 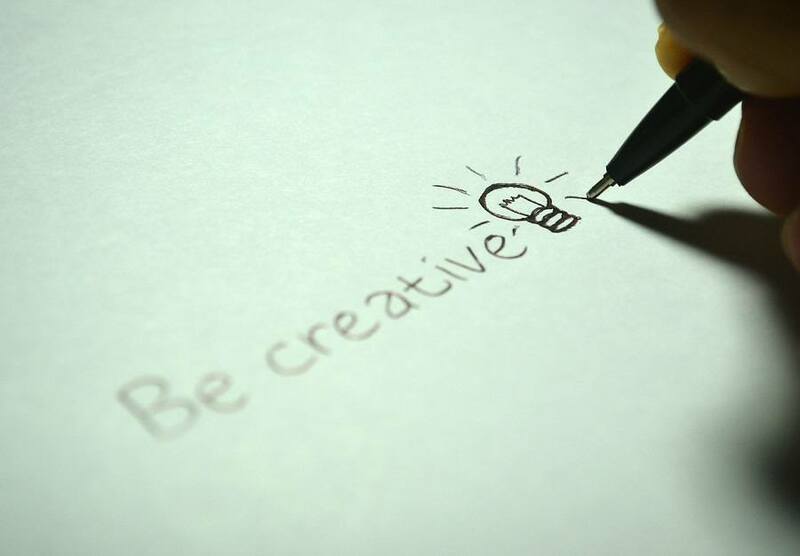 This is great for your creativity, and performance at work. I love my treadmill desk! At first, it was a little awkward trying to walk and do tasks that required deep thinking, but I got used to it pretty quickly. I also don\’t walk the entire day I work. I try to break it up into shifts – walk for an hour rest for an hour and repeat.